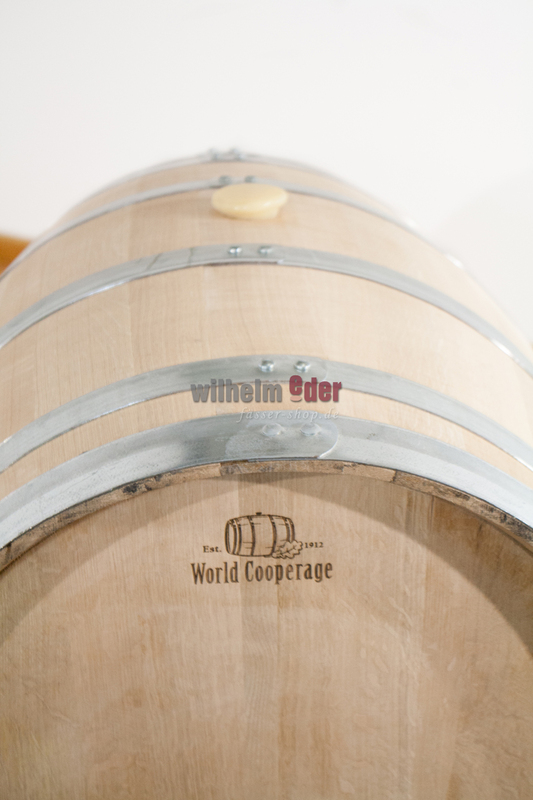 Product information "World Cooperage 225 l Profile Toast"
The barrels from American Oak are matched to the respective ripening type of grapes by special toasting techniques. Please select correct toasting in pick list. Hot dipped tyres, capacity approx. 225 l Delivered with silicone plug. We have prepared for you an assortment of these toastings in short information. These profiles present an assortment of toasting types that are very popular in Europe. Many of them used together will be too much for a wine; therefore you have to look for the perfect combination and then do not hesitate to choose it. Of course, it is also possible to use them for other types of wines! If you wish to have further toasting profiles, please do not hesitate to contact us! 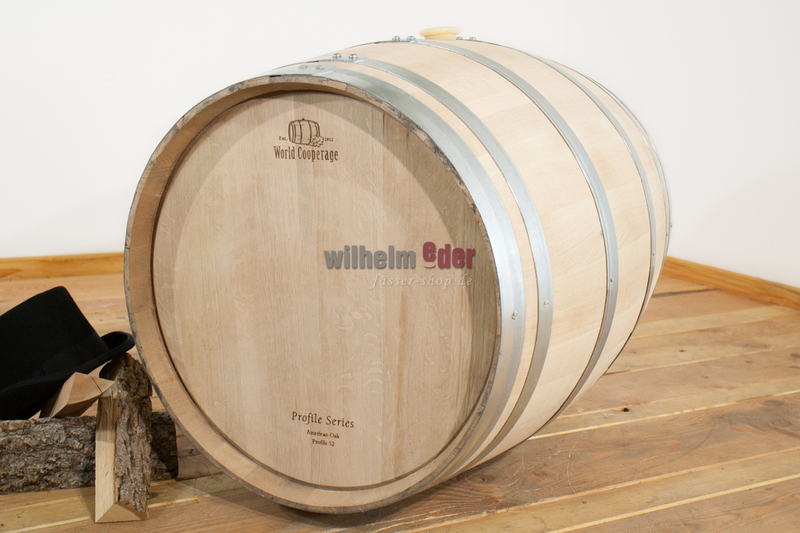 This toasting is planned for all wines, it adds frames and length and produces the right balance of fruit and wood. 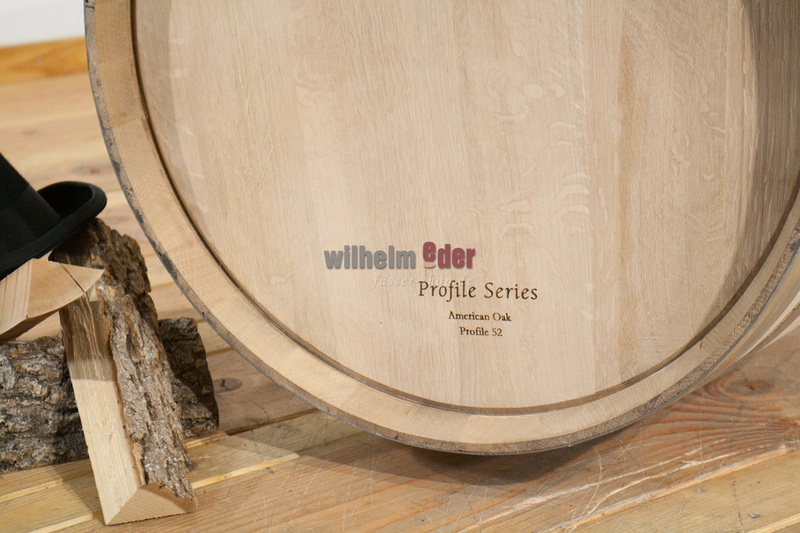 This toasting on the classic American Barrel gives complexity and finesse! E.g. applicable with Merlot, Cabernet Sauvignon, Sauvignon Blanc, Chardonnay. It was developed by a European enologist and designed for middle up to highly complex, frame emphasized red wines. This toast is applied with a lot of heat within a very short time. 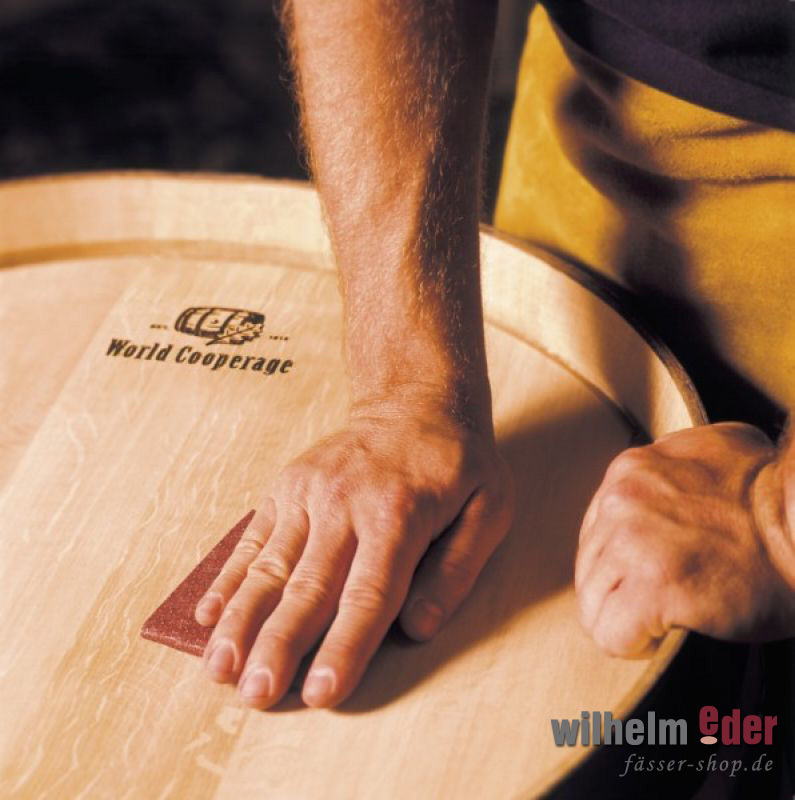 Features are vanilla flavors, smooth toasts and it also enforces wooden features. E.g. applicable with Cabernet Sauvignon and Syrah. A toast emerging slowly and by constantly used heat. This toast enforces the toast flavors; he gives a mixture of dark toast, toffee and fluid sugar. This toast promises to give the wine its typical barrique flavor. E.g. applicable with Merlot, Cabernet Sauvignon, Sauvignon Blanc, Chardonnay. A toast to split the lactone in American Wood. Due to a longer fabrication time and a high temperature, this toast offers a high level of vanilla features, based on a high disintegration of lignin. 52 is a toast enforcing a wonderful integration of „Red Berries“with features of dark chocolate and toast flavors. E.g. applicable with Syrah. You will have the chance to indicate your desired profile at the end of the order.